Howard Springs is a family based club encouraging both playing and social members. Howard Springs hosts its carnivals at Fred Pass Reserve each year. The club holds an annual auction at their major carnival where 15% of the profits are donated to Riding for the Disabled. Howard Springs has had many competitive members represent the Northern Territory and some have played for Australia. 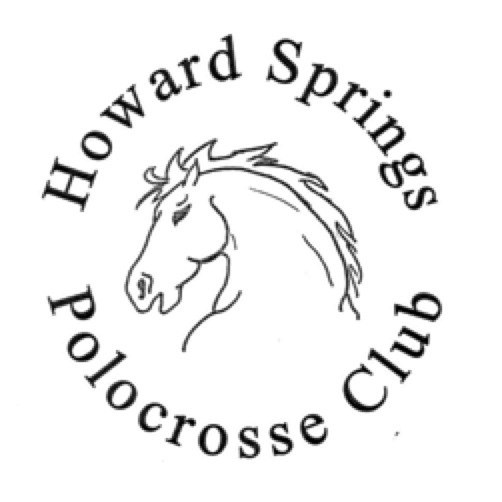 Our club members are known for their willingness to learn, improve and participate at most if not all polocrosse events throughout the year.